The God we serve is a God of mystery; God has the ability to help regardless of the circumstances. Regardless of the situation and circumstances we find ourselves; we should learn to Key into the mystery of Divine Assistance. 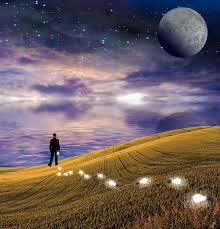 Divine Assistance possesses the mysterious power that capable of giving us our desired solution and breakthroughs. Bulldozing of God has no respect for anything, Power or person. ü There is no need for you to lobby or bribe anyone. The bulldozing power of God can clear every obstacle and make a way. Pray this Prayer: I plug my life into the mystery of divine assistance by the Power in The Blood of Jesus. 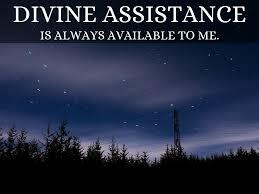 Divine assistance does rewinding and fast forwarding of miracles. Peradventure; you have lost some blessings in the past, the power of Divine Assistance can rewind back that testimony for you. 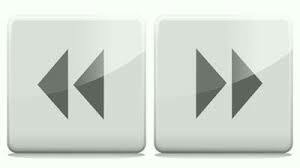 Peradventure, there is a blessing you desire that is far ahead, that power, can fast forward you to the blessing. God Demonstrates Himself as the God of the Suddenly. ü When people expect God to show up at the front, He shows up at the back. ü God Shows up when and where least expected. ü God brings Miracle when you have given up. God can work miracles in your life even if you don't believe. 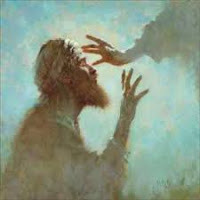 Even when a person has lost faith, God can still perform miracle when there is Divine Assistance. There are examples in the Bible; the man at the pool of Bethsaida got his testimony despite his unbelief. God can change the rules for your sake. ü When there is Divine Assistance, God makes an exception to favor you. God can Use The Enemy To Advance Your Destiny.
. . . Get The Remaining Mysteries from the CD. v Become a friend of God. 3. Every hold of the power of familiar spirit on my destiny, die, in the name of Jesus. 4. Evil birds assigned against my excellence and divine upliftments this year, die, in the name of Jesus. 5. Every spiritual bat programmed against my divine upliftments this year, die now, in the name of Jesus. 6. Every spiritual vulture programmed against my divine upliftments this year, die now, in Jesus name. 7. Every spiritual dog programmed against my divine upliftments this year, die now, in the name of Jesus. 8. I crush every satanic lion from rising against my divine upliftments, in the name of Jesus. 9. O Lord, I refuse to live under any satanic cloud, in the name of Jesus. 10. O Lord, sweep oppressors with the broom of destruction. 11. Let every evil power increasing against me fall down and die, in the name of Jesus.